A fim de incentivar a criação e a difusão de novas obras electroacústicas, a Miso Music Portugal promove o 20.º Concurso Internacional de Composição Electroacústica MÚSICA VIVA 2019. 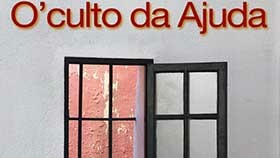 A data limite para apresentação das obras a concurso é 27 de Fevereiro de 2019, e o premiado será anunciado no decorrer do Festival Música Viva 2019, que terá lugar no O’culto da Ajuda em Lisboa, entre 24 de Maio a 1 de Junho de 2019. 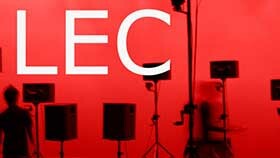 The works submitted for the competition shall be electroacoustic pieces, composed and recorded in studio. They are to be projected only by loudspeakers in concert, without any intervention of live performers besides the sound projectionist. They may include a maximum of eight channels and should have a duration between five and fifteen minutes. The competition is open to composers of any nationality and age, each of whom may submit only one work, which has not been commercially published or awarded a prize in any other national or international competition. Any previous Musica Viva prize-winning composer will not be allowed to submit a work during the two years following the prize award. The ZIP file title should be the Title of the Piece (ex. TitleOfThePiece). 1 Audio file .AIFF or .WAV format 16bit or 24bit at 44,1kHz or 48kHz sampling rate containing a stereo version of the piece. The deadline for submissions is 12 pm GMT time, February 27, 2019. Applications sent after the deadline will not be considered valid. Prize: the jury will award 1 work. 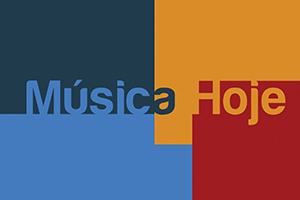 Miso Music Portugal will invite the winning composer (covering travel & accommodation expenses) to present his/her music in concert performed by the Miso Music Loudspeakers Orchestra at the 2020 edition of the Musica Viva Festival, having also the possibility to do a lecture/seminar concerning his/her work. The jury may not select any of the submitted works for the competition and the decision shall be final. The jury will announce the results during the Musica Viva Festival 2019. Each submission of an application for the competition implies the acceptance of all the rules. 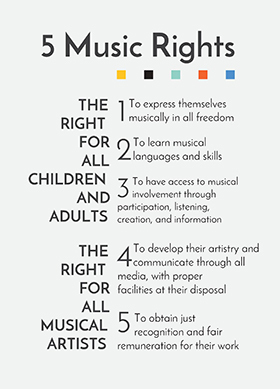 Any questions regarding these regulations and their interpretation shall be clarified by the Miso Music Portugal.